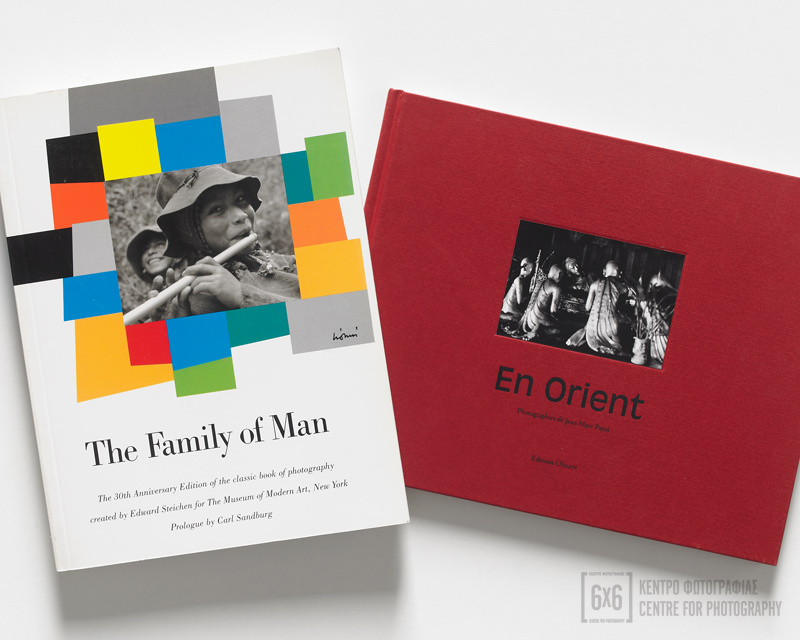 The Photographers’ Library aims to offer access to information to photography enthusiasts, students and researchers as well as to the general public. 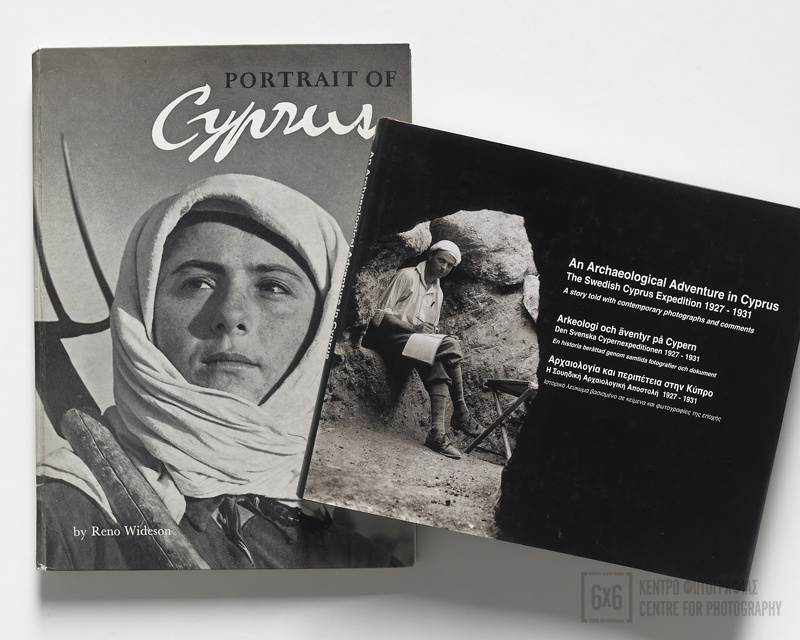 The Library features an extensive collection of 1600 journals, periodicals, magazines, catalogues and photography books from the personal collection of Maria and Vassos Stylianou, covering a vast range of subjects related to Photography: Commercial, Industrial, Advertising, Portraiture, Studio, Still Life, Press, Photojournalism, Documentary Photography, Photographic Science & Technology, Technical, Printing, Digital Imaging, Wildlife, Travel, Landscape, History of Photography, Antique & Vintage cameras, etc. The Library is open to “6x6” members. All the journals, periodicals, magazines, catalogues, books and other items must always remain within the Library.